The next major raft of data legislation kicked into effect on 12th July 2016, with the European Commission’s official adoption of the EU US Privacy Shield framework. These measures will ensure the protection of EU citizen data in its transfer to the United States. “We have approved the new EU-US Privacy Shield today. 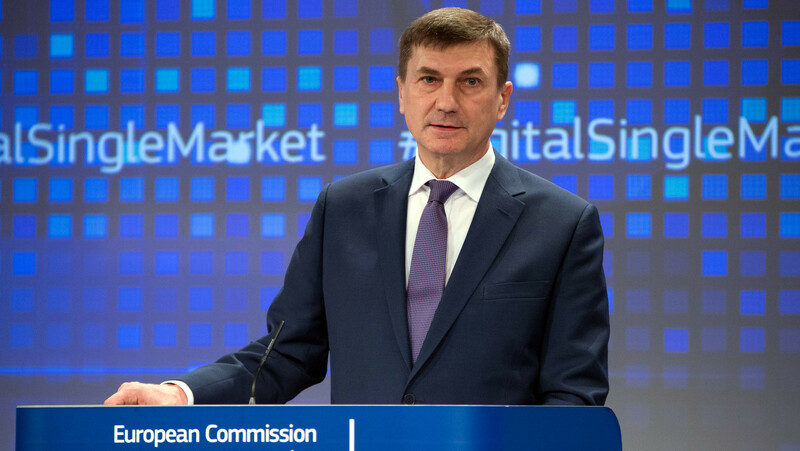 It will protect the personal data of our people and provide clarity for businesses,” said Andrus Ansip, the EC’s Digital Single Market VP. “We have worked hard with all our partners in Europe and in the US to get this deal right and to have it done as soon as possible. Data flows between our two continents are essential to our society and economy – we now have a robust framework ensuring these transfers take place in the best and safest conditions”. Known as Safe Harbour 2.0, this agreement will help firms to move personal data either side of the Pond without breaking strict EU data transfer rules. After many re-drafts, the EC believes the new framework is now robust enough to protect the data of European citizens. The US Department of Commerce will be the body responsible for checking that those companies participating who have signed up to the framework, are duly following the rules. Failure to do so will result in them facing sanctions and being struck off the list. Additionally, the same levels of protection will apply to any personal data that is forwarded by third parties. The EU has been assured that public authorities access for law enforcement and national security remains subject to clear limitations, safeguards and oversight mechanisms. The US will not be allowed to undertake indiscriminate mass surveillance of personal data of EU citizens and every EU citizen will forthwith benefit from redress mechanisms. Under the Safe Harbour 2.0, any citizen who considers that their data has been misused will be able to refer to a number of accessible and affordable dispute resolution schemes. Ideally, the complaint will be resolved by the company directly in the first instance, or free of charge Alternative Dispute resolution (ADR) solutions will be offered. 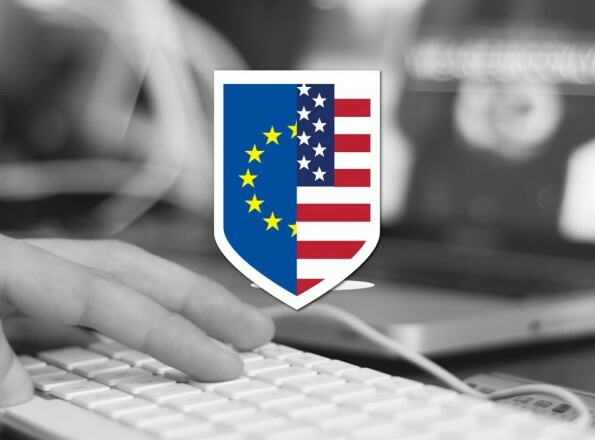 The Privacy Shield scheme will be jointly reviewed each year annually by the European Commission and the US Department of Commerce. Their respective national intelligence experts from the US and European Data Protection Authorities will collaborate to assess all sources of information available and issue a public report to the European Parliament and the Council. So where does this leave the rights of UK citizens post Brexit? The changes we have seen so far and the adoption of a single European Data Protection Law leads me to consider the question “Would a Global Data Protection or Global Data Transfer Regulation?” much like the International Standards help safe guard every citizen?